Counter Strike : Global Offensive, one of the most played FPS game in the world and currently ranking 3rd in Steam's Top Games. Which is available for $7.47 on steam. But in it's recent update Valve made it FREE to play for everyone in China. Although it wasn't mentioned in their release note but a string code shows how it can be accomplished with Perfect World ( A game publisher ). 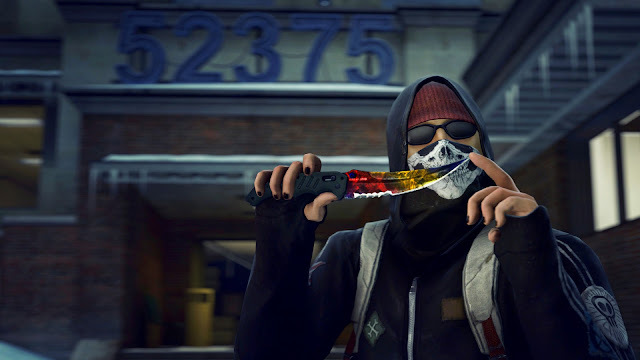 To get CS:GO for FREE, players must verify their identity on Perfect World. Once their identity is identified, the game is downloaded for FREE. If players are unable to identify their identity they have to pay for the game ($7.47) in order to play. If the players are identified they're directly given the "Prime" status. Which grants them access to Prime Matchmaking. It's basically the same Prime Matchmaking as in Steam, except Steam verification requires mobile verification.